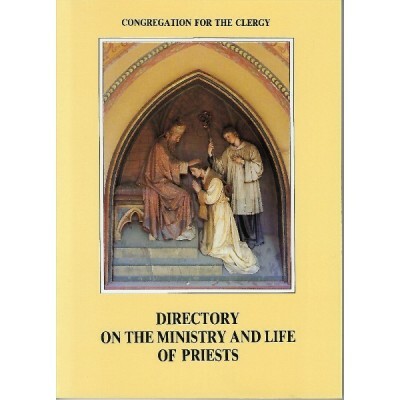 It is hoped that this Directory be a help for every priest in deepening his identity and in growing in his spirituality; an encouragement in the ministry and permanent formation - for which each one is primarily responsible -, and a point of reference for a rich and authentic apostolate for the good of the Church and of the entire world. (Jose Card. Sanchez, Prefect)..